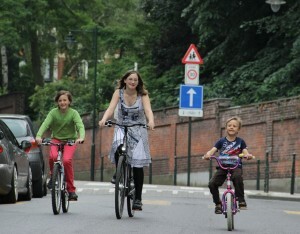 This year, Richmond Cycling Campaign will be looking at, amongst other things, cycling to school. It’s our belief that every child, at primary school, secondary school, and college, has the right to cycle safely there without either children or parents having to worry about whether they’re going to get there safely. Very much, in fact, like they do in the Netherlands – have a look at the video on David Hembrow’s post on the subject. 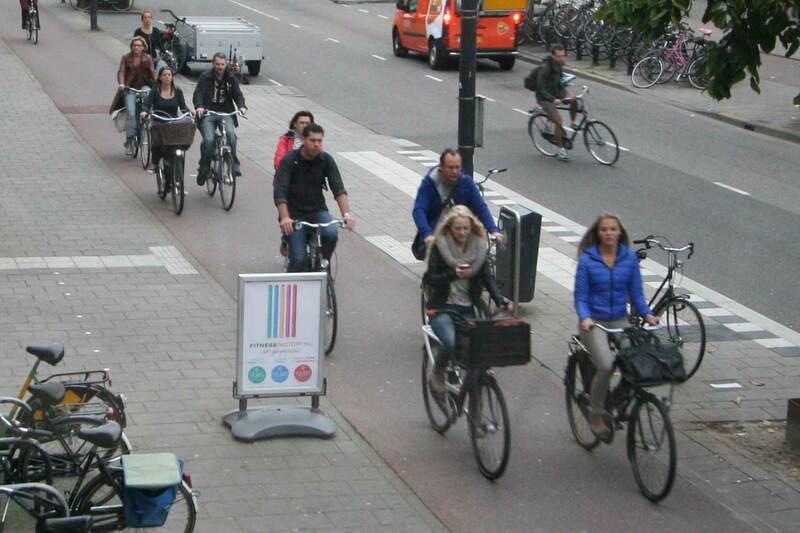 Not that cycling is inherently a dangerous thing to do. 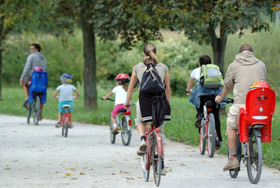 Statistically, choosing to cycle – both for children and their parents – is a very wise choice, because the benefits so easily and quantifiably outweigh the risks. 1. The greatest barrier to getting more people cycling is their perception of danger from having to cycle with motorised traffic. 2. Countries where cycling is an easy, often-selected choice for children and adults all have decent cycle infrastructute to support such a decision. 3. 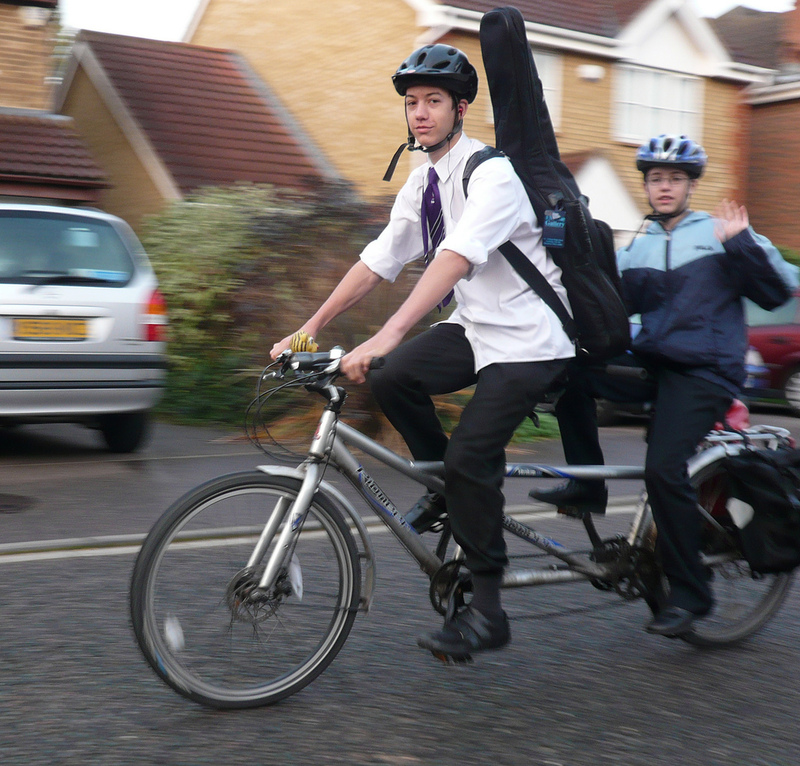 We know a lot of people – especially children – *want* to cycle. So this campaign has two key themes: asking the council and TfL to better support cycling to school by providing safe, inviting, well-designed facilities and designing for it; and asking children and parents how we can help them to use their bikes more. And it’s really important to provide these facilities, and to make them good. Countries that have lots of cycling all provide safe, inviting places to cycle, and they don’t ask you to get off your bike at every road junction. 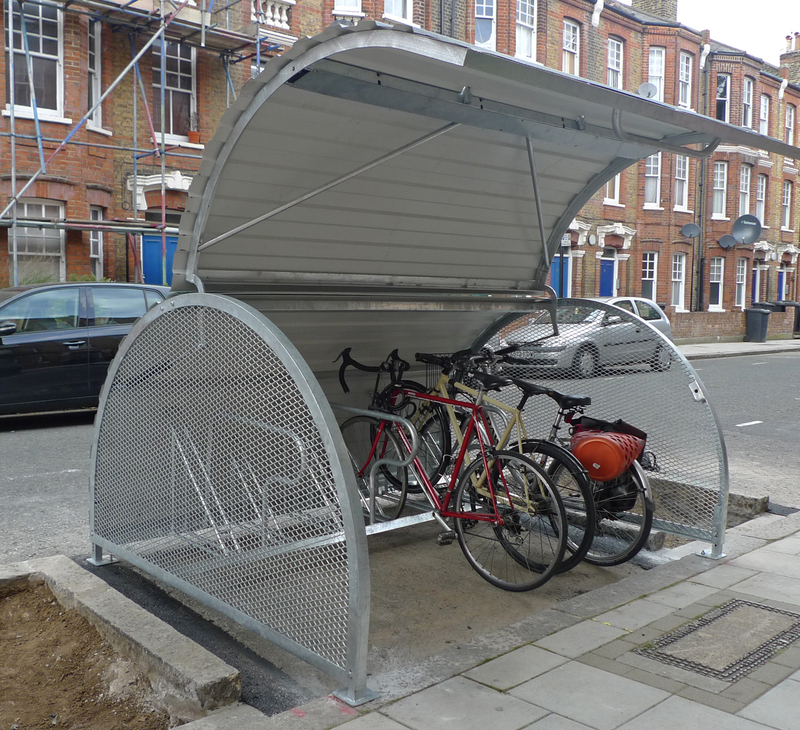 The facilities that we want for schools should be usable by everyone, and should benefit everyone – even non-cyclists will appreciate not having to trip over bikes on the pavement, or weave round them on the road. But how can you help? We want you to share your experiences, as parents, children, school staff or carers, on getting to and from school, and the reason you do or don’t cycle. We’ll be sharing these experiences as blog posts throughout the year, as well as looking at the resuiting data. You can also talk to your friends at school and college: why don’t they choose to cycle? What would help change their mind? Coming as Richmond Park MP, Zac Goldsmith, has sponsored an Early Day Motion to “embed cycling into the heart of transport, planning and other relevant policies”, we hope that LBRUT will take this opportunity to take on board our concerns and those of other cyclists in the borough. A simple start would be to restart consulting RCC on road consultations again and unlike their latest two consultations, ensure that they consider the impact of any road schemes on pedestrians and cyclists from the outset. 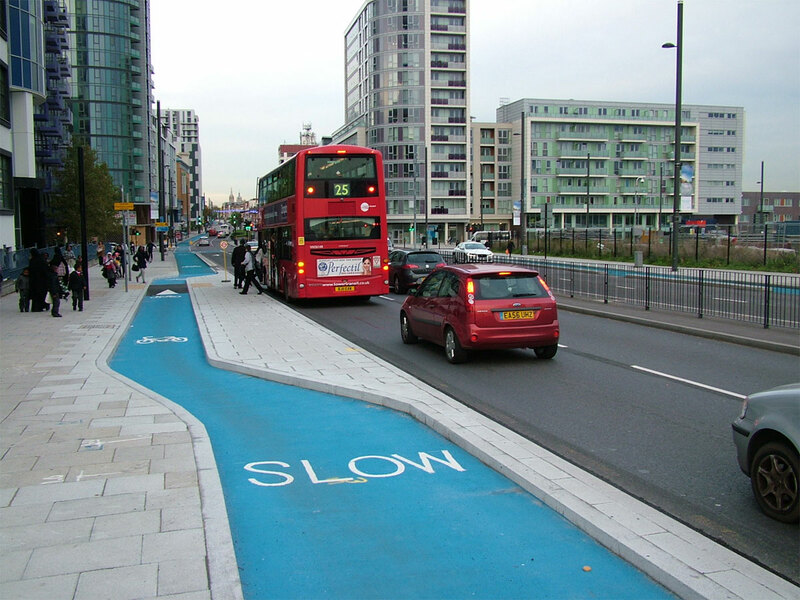 The first public meeting of the London Assembly consultation on cycling safety took place on Thursday 12 July. Local father of two Tim Lennon spoke eloquently about the barriers to his daughter cycling to primary school and London blogger David Ardetti has an excellent analysis on some of what was said. 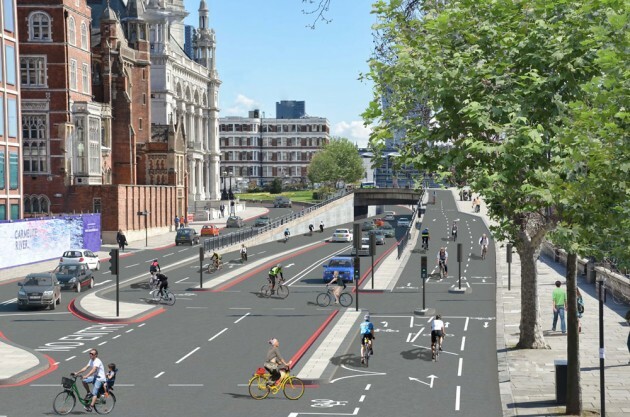 A big thank you to all the Richmond Veloteers who replied so promptly to the consultation which meant we submitted our response well before the deadline: click here to read it. “Thank you for your comments on the Hampton Court Roundabout and Hampton Court Bridge proposals. 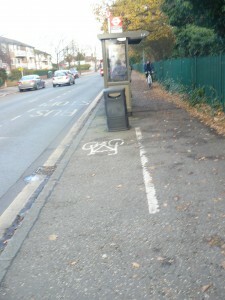 I can confirm that this does incorporate both Schemes 3 & 4 on the Cycling Capital Budget 2011/12. The improvements include relocating the zebra crossing further away from the roundabout on the north east arm to help reduce the number of accidents attributed to shunts as a result of vehicles stopping for pedestrians at the crossing. Kerb re-alignments will also increase deflection, reducing vehicle speeds whilst maintaining existing carriageway widths. By widening the traffic islands at the zebra crossings we hope to improve safety for the large number of pedestrians and in doing so provide sufficient protection for cyclists using the crossings. Accidents at the roundabout have also been attributed to lack of clear visibility due to the planters on and around the roundabout. We anticipate that by removing the planting on the roundabout we can reduce this number. The Council are extending the shared use pedestrian and cycle path facility from Hampton Court Bridge to the north-west arm of the roundabout, with a view to further improving and linking to existing cycle facilities as part of future phases. 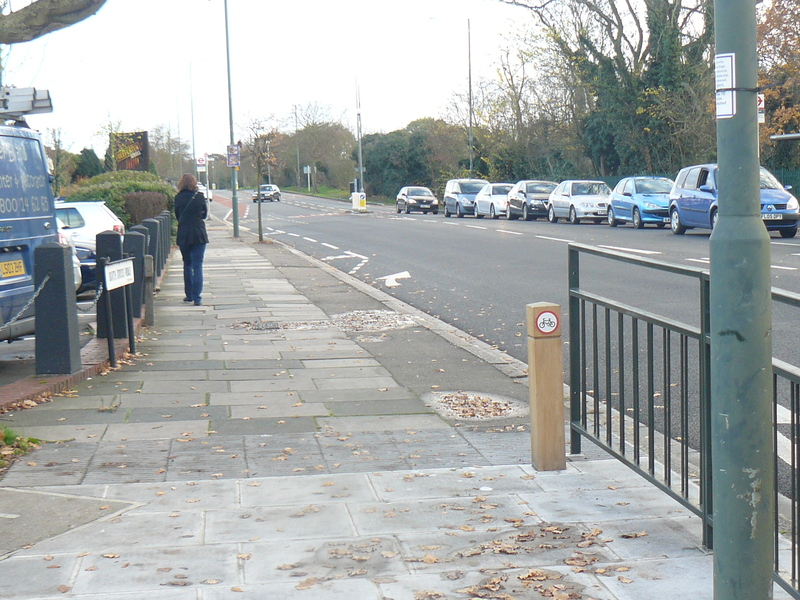 The Council have worked with TfL in order to provide a new widened Toucan crossing outside Hampton Court Palace and are proposing shared paths to link the roundabout and the bridge with Barge Walk. In the meantime the Highways and Transport report to the Cabinet Member has been posted on the Council website [here] together with the plans [here] for the shared use path, linking Barge Walk to the Molesey side of the Bridge, which weren’t posted with the original consultation. Richmond Entries for Cycling Facility of the Month ? Textured paving and sign clearly show the end of shared use of footway. Just turn right to move to carriageway — over the fence ! Fortunately there’s a convenient warning painted on the ground in case you don’t see the car before you hit it head on! It is because of poorly implemented facilities like these (which are dangerous, both to cyclists and pedestrians) that we continue to plead with Richmond council to be consulted on future projects, but sadly they refuse to do so. At the end of the day, poor facilities are just a waste of the council tax that we all pay. 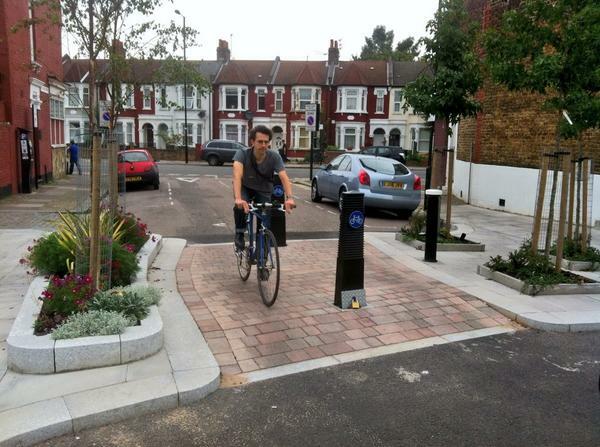 There are a lot more amusing examples on this website – Cycle Facility of the Month. It is a real shame, because with some attention to best practice, there is no reason why we couldn’t have facilities a much higher standard in the borough. Here are some examples of better quality cycle infrastructure (taken from Cyclestreets.net so some are better than others).